Obituary for George R. Jeskie, Sr. | McClellan-Gariepy Funeral Home, Inc.
Eagle Bridge-George R. Jeskie, Sr., 86 of Eagle Bridge, passed away Thursday, December 20, 2018 at his residence. George was born March 16, 1932 in Cambridge and was the son of the late Leo and Martha (Martin) Jeskie. George attended Cambridge Central School and was drafted in the military serving in the U.S. Marine Corps during the Korean Conflict. 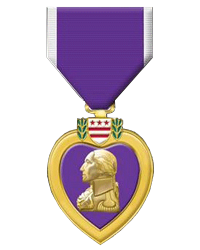 He was a recipient of the Purple Heart. He started his own business, Northland Foods in Eagle Bridge which he operated for approximately 50 years until 2016 when he retired. 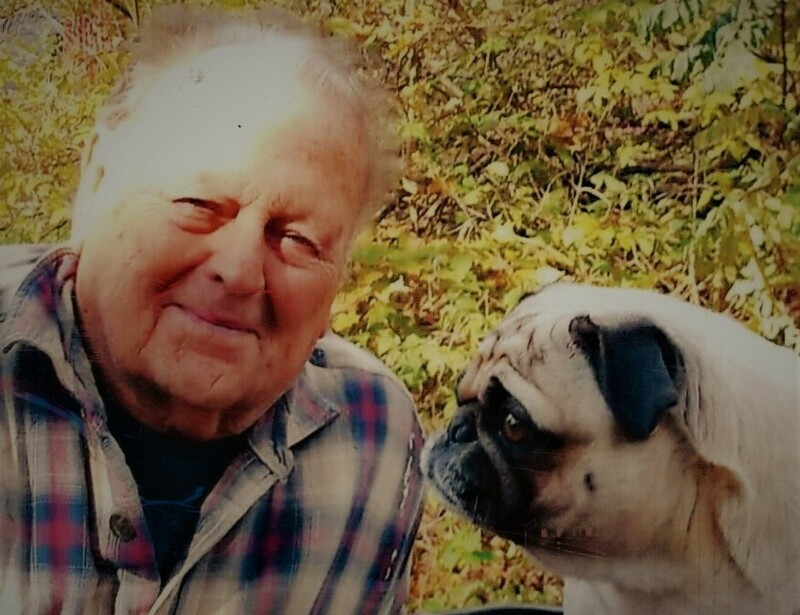 George loved his dog Rocky and they would both ride together on his four-wheeler. He loved watching animals, especially deer. George had attended St. Patrick’s Church in Cambridge until his illness kept him homebound. In addition to his parents, he was predeceased by a son, George R. Jeskie, Jr.; siblings, Joseph Jeskie, James Jeskie, Leo Jeskie, Henry Jeskie, Martha Hurley, John Jeskie & Agnes Stanley. George is survived by his wife, Bernice Peters Jeskie; his children, Gregory Jeskie (Chris Lybert) of Eagle Bridge, Leo Jeskie (Autumn) of Buskirk and Martha Montana (Paul DiNovo) of Eagle Bridge. He is also survived by a sister, Mary Carelli of Mechanicville; grandchildren, Jeremy, Jennifer, Gregory, Patricia, Nicole, Robin, Johnathan and Susan; thirteen great grandchildren; one great great grandson. A calling hour will be held on Wednesday, December 26, 2018 from 10-11 am at the Ackley, Ross & Gariepy Funeral Home, 73 West Main St., Cambridge. A service will begin at 11 am with Rev. Thomas Zelker officiating. Interment with military honors will be at St. Patrick’s Cemetery in Cambridge.